WEDNESDAY, Aug. 31, 2016 (HealthDay News) -- A new biological drug to treat rheumatoid arthritis and other inflammatory diseases has been approved by the U.S. Food and Drug Administration. The drug Erelzi (etanercept-szzs) is a "biosimilar" to Enbrel (etanercept), which was approved by the FDA in 1998. A biosimilar is a biological product approved on findings that it is highly similar to an already-approved biological product and has no clinically meaningful differences in terms of safety and effectiveness, according to the FDA. It is similar to generic drugs in that it typically costs less than the original biological product. Biological products are typically derived from a living organism and include many sources, including humans, animals, microorganisms or yeast. 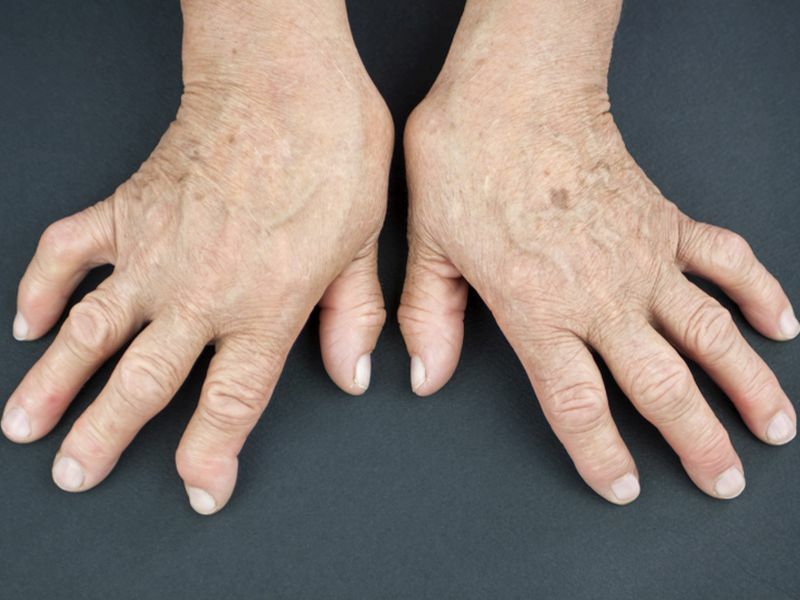 "The biosimilar pathway is an important mechanism to improve access to treatment for patients with rheumatic and autoimmune diseases," Dr. Janet Woodcock, director of the FDA's Center for Drug Evaluation and Research, said in an agency news release. "We carefully evaluate the structural and functional characteristics of these complex molecules. Patients and providers can have confidence that there are no clinically meaningful differences in safety and efficacy from the reference product [Enbrel]," she explained. and chronic moderate to severe plaque psoriasis in patients aged 18 and older who are candidates for systemic therapy or phototherapy. The most common side effects of Erelzi are infection and injection site reactions. The most serious known side effects are infections, neurological problems, congestive heart failure and blood problems. The drug should not be given to patients with sepsis, the FDA said. Erelzi carries a boxed warning about an increased risk of serious infections leading to hospitalization or death, including tuberculosis, invasive fungal infections and others. The boxed warning also notes that lymphoma and other cancers, some fatal, have been reported in children and teens treated with tumor necrosis factor blockers, including etanercept products.